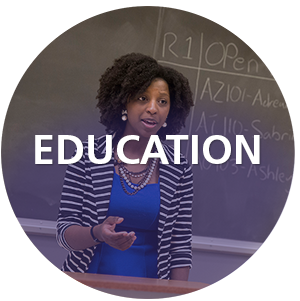 San Francisco State University was first founded in 1899 to educate local school teachers. 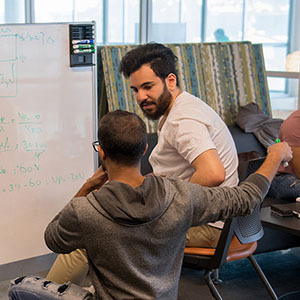 Over the decades, the University has become known as an innovator in education that is student-centered and steeped in an education-for-all ethos. 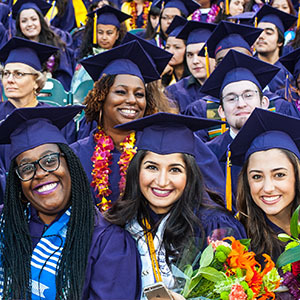 The vast majority of educators in San Francisco and San Mateo Counties who support students with speech, auditory or language disabilities have degrees or credentialing from San Francisco State University. 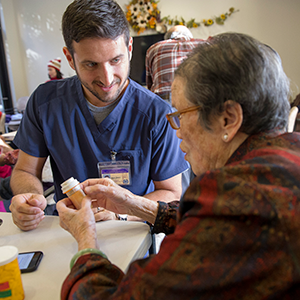 Donating to SF State's education programs is an investment into our entire community. Your gift will keep on giving, as our graduates educate students over the years to come. Scholarships provide much-needed support to students to defray the cost of attending the University. 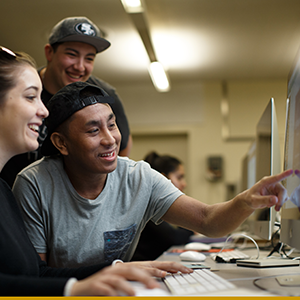 66% of SF State students receive financial aid, and a scholarship can make the difference of being able to buy text books, pay for tuition, or even stay in college. 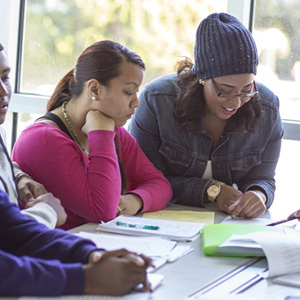 The Student Advising & Learning Center is a University service staffed by professional counselors, advisors, interns and peer advisors committed to providing guidance and information to help undergraduate students enjoy a successful college experience. California is facing a major educator shortage of about 21,500 positions, a shortage expected to persist due to an aging workforce retiring in large numbers and a diminishing pipeline of future educators.